In the capital of the largest Arab desert emirate, an architectural gem is being created directly by the sea, building a cultural bridge between East and West with a collection of primarily European art. The prestigious building will be a milestone in the portfolio of international steel and glass engineering organization Waagner-Biro, which has been active for 160 years. More than 1,000 employees in 16 locations in Europe, the Middle East and South-East Asia implement complex structures of steel and glass. The Vienna-based company is considered a specialist in this area and is renowned for its high level of expertise with geometrically sophisticated architecture. Waagner-Biro’s references include the dome of the Reichstag in Berlin, the envelope of the Yas Marina Hotel in Abu Dhabi (Formula 1 circuit), the glass roof on the British Museum in London, the Red Bull Hangar 7 in Salzburg, and the roofing of the Sony Center in Berlin. The engineers have worked together with many world-renowned architects and designers such as Foster and Partners, Asymptote Architecture, Jerde Partnership, and Murphy Jahn. In Louvre Abu Dhabi, Waagner-Biro is now realizing the extraordinary design of the famed French architect Jean Nouvel, which will be completed by December 2015, with the help of the Advance Steel software. Next to tourist facilities, a number of leading cultural institutions such as the Louvre Abu Dhabi will be built on Saadiyat Island, an offshore island in front of the center of Abu Dhabi. This project is the first part of the future museum island in the desert city. The steel and glass division of Waagner-Biro is currently modelling, designing, manufacturing, and assembling a 184-meter-wide and 4,850-ton dome structure. This structure—approximately the size of five soccer fields—is suspended by only four bearings and thus appears to be floating. The dome, bolted indoors and welded on the edge area as desired by the architect, is made up of square steel hollow sections and nodes, whose lower and upper dome skin is each covered with ornamental stars from different aluminum sections. Inspired by light rays that flood the reed mat covered alleyways in an east-Asian bazaar, each four-layer, star-shaped ornament creates a graceful interplay of direct and indirect light. Waagner-Biro was awarded the contract for the project in May 2013, with the completion of the steel structure within one and a half years—as well as the sophisticated geometry of the dome. Because the dome is suspended by only four bearings, the different peaks had to be considered as an important parameter in the design. Making matters worse was that none of the 7,384 star-shaped ornaments were alike. Each layer was twisted in contrast to the other by a certain number of degrees so that there was no right angle, and each star had to be made individually. 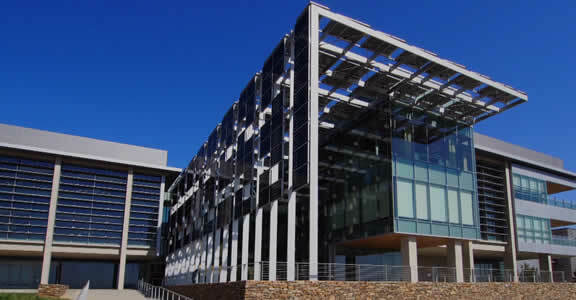 In order to realize the complex and challenging project within the budget and schedule, Waagner-Biro used Advance Steel 3D software—which the company has been working with for more than 15 years—for planning the steel package. A big advantage was the unified database. The DWG format of AutoCAD, a globally recognized CAD standard, enables an uncomplicated and full data exchange between the various trades, companies, and participants. 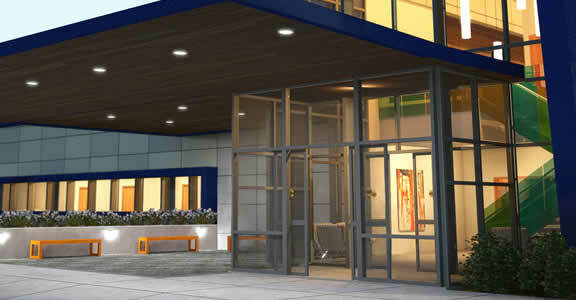 By using extensive programming, Waagner-Biro kept the total cost of construction as low as possible. It helped that the dome is a double-symmetrical structure. Thus, each node occurs a total of four times. For that reason, the team was able to determine certain types and thereby reduce the number of nodes to be constructed. However, because the entire dome design rests on only four supports and assembly sequences have to be taken into account respectively, it has a wide range of case combinations. “In our analysis model, we have incorporated all load cases and then calculated the overlays,” Weimann says. “The profiles of the single rods and nodes were then determined and the optimized geometry imported into the Advance Steel model via one of our programmed pre-processors. 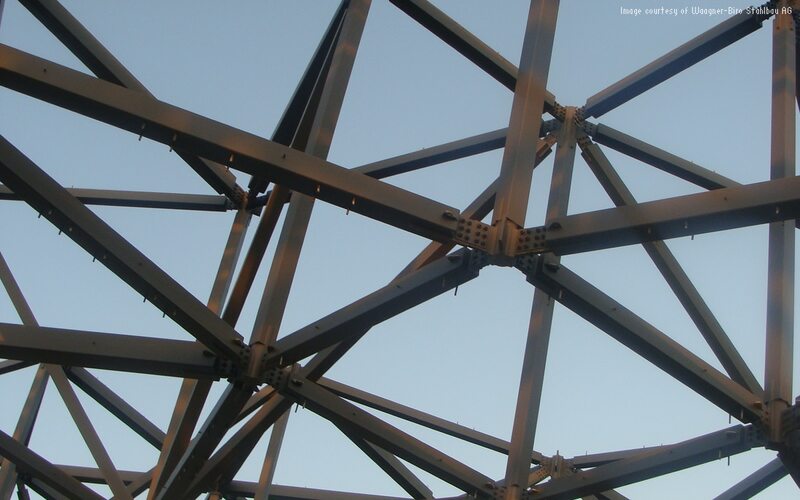 So with little manual effort, we integrated the previously determined square rods and nodes into the system.” Waagner-Biro managed to keep the cost of the entire project significantly lower through the use of Autodesk Advance Steel. “Thanks to the programming, we could record an increase of productivity by 25 percent,” Weimann says. 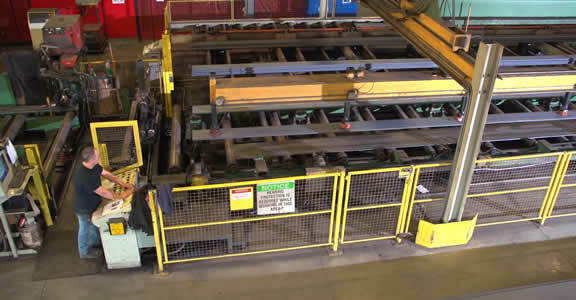 “Of course, we regularly check the market, but so far we haven’t found anything in the high-end area that is comparable to our constructions with Autodesk Advance Steel. 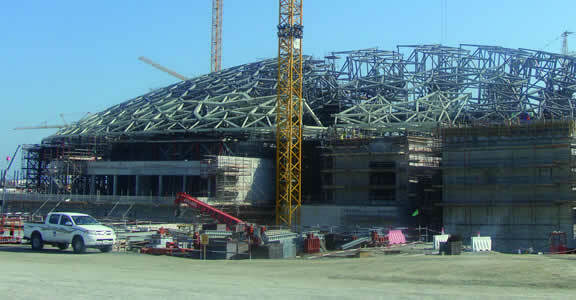 Although there are solutions and systems that are equivalent in normal indoor and steel building construction, when it concerns the programming, reading of data or importing of structural data into the model, the software is so far the best.” These advantages were also evident in the construction of the dome roof of the Abu Dhabi Louvre. Through the combination of lightness, illusion, and highly sophisticated design, the cupola sets new standards and arouses curiosity about the next projects of the Viennese steel and glass engineering organization. 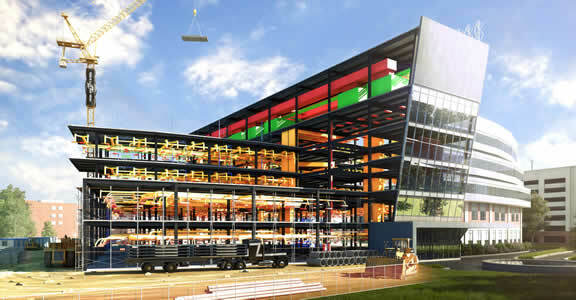 This leading building systems company performs work that used to take thousands of drawings with a single BIM model. A detailed workbook that architects, engineers, surveyors, civil engineers, contractors and owners can reference to deploy BIM processes. Companion to the BIM pilot getting started guide. The Austrian firm designed a heavy steel and glass roof for the Louvre Abu Dhabi, using BIM to reduce costs and deliver on a tight timeline.